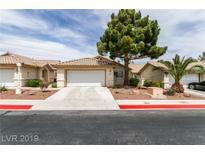 Find Southern Highlands, NV Condos for sale. View Photos, Maps and MLS Data Now! Cactus Hills Square - Very well taken care of and clean! MLS#2089141. Realty ONE Group, Inc.
Cactus Hills Square - Beautiful One Story Town Home In Gated Community Near Southern Highlands*ceiling Fans And Upgraded Light Fixtures In Every Room*all Appliances Included*kitchen Has Walk In Pantry*covered Back Patio*fresh Paint*drapes Included*tesla Solar Panels Installed*attic Storage Area Above Garage*park Areas Located Within The Community* MLS#2088343. Las Vegas Lifestyle Properties. Cactus Hills Square - *meticulous gated community with 3 small parks*open great room floor plan w/vaulted ceilings*18" ceramic tile in all areas except bedrooms*stainless steel appliances, granite counters, large pantry*direct entry 2 car garage* MLS#2088715. Las Vegas Lifestyle Properties. Dakota At Southern Highlands - This Is Turnkey! A Must See! 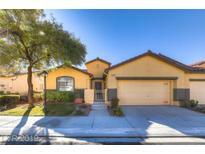 MLS#2086565. ZipRealty Residential Brokerag. Cactus Hills Square - If you haven't seen this one better get there fast as this one won't last! 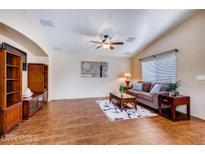 MLS#2078303. First Prime Realty Group. Cactus Hills Square - Buyer is to verify schools, HOA, measurements and utilities. MLS#2075120. Hastings Brokerage Ltd.
Cactus Hills Square - Don't miss out on the chance to call this place your home. MLS#2076831. 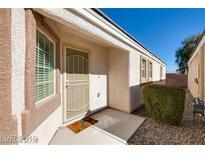 Realty ONE Group, Inc.
Cactus Hills Square - HOA-maintained landscaping. Ready to move in! MLS#2071549. BHHS Nevada Properties. 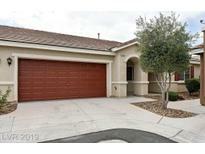 Montagne Marron At Southern Highlands - Spacious 1 Story 3 Bedroom Townhome W/Sun Room In The Gated Community Of Southern Highlands, Features Vaulted Ceilings, Open Floor Plan, New Floorings In The Great Room & Bedrooms, Furnitures Are Included @ As-is Conditions, Move-in Ready, Excellent Value !! ! MLS#2064998. 1st Priority Realty, LLC. Montagne Marron At Southern Highlands - Community pool along with common area maintenance is part of the HOA. 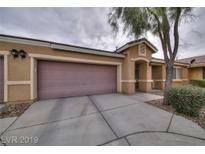 MLS#2057850. Opendoor Brokerage LLC. Dakota At Southern Highlands - Ready for move in so you can sit back, relax and enjoy your new home! 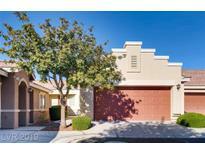 MLS#2018888. Robinson Realty & Management.